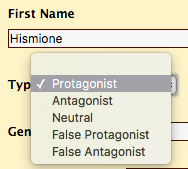 You can now attach pictures to your characters, settings, and just about anything else in Hiveword. 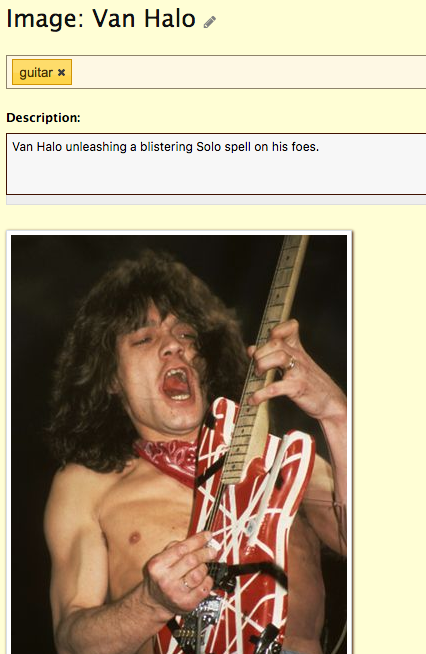 In my last post, I provided a preview of the features around image uploading. Everything there still applies but I’ve tweaked a few things to make the experience smoother. Those sorts of changes don’t convey very well in screenshots, though. 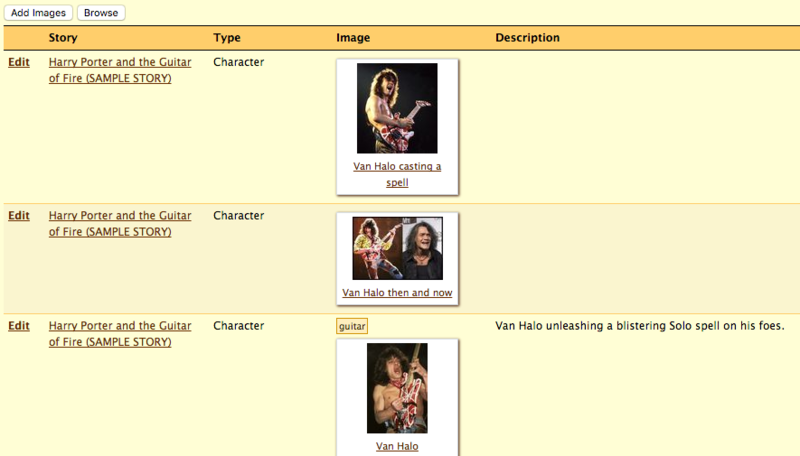 The screenshot above is new, however, and shows how you can easily filter images by story, type, and tag. This filtering is consistent with scene and note filtering. Currently, there is no limit to the number of pictures you can upload as I think you should be able to upload everything you need for your stories. That will have to change if there is widespread abuse of the policy but for now… unlimited, baby! I hope you like this new feature. I’d love to get your thoughts on it along with any ideas you have to make it better. 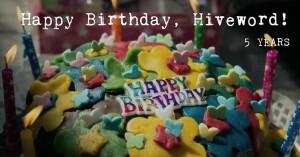 This feature is part of Hiveword Plus. There’s a two week free trial if you want to try out Plus’ features which includes the picture upload described here. 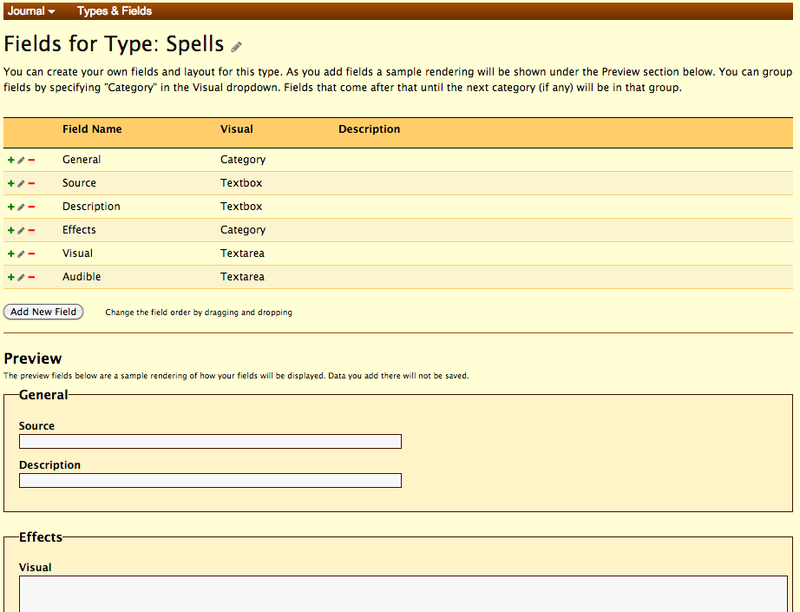 You also get the ultimate in novel organizer customizability with the exclusive Custom Fields and Types feature where you can track anything from spells to starships. Learn more about Hiveword Plus here. These are useful when you have a character that isn’t what they seem at first. This post would be prettier with a screenshot, don’t you think? Hiveword user Josie F. requested this change. Now it’s your turn. What’s your great idea for making Hiveword better? The new piece is the Chapter dropdown. All of your chapters are in the dropdown in the correct order. 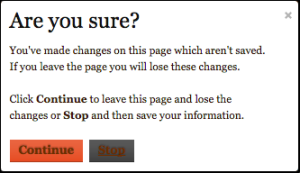 You can assign the scene to a chapter or remove the chapter assignment altogether. The dropdown will only appear if you have chapters defined. If you are like me and don’t use chapters then it won’t be in the way. It’s the best of both worlds, I think. Now it’s your turn! Do you have any ideas for new features or improvements on old ones? I’d love to hear from you. Simply drop a comment below, email me at mike@hiveword.com, or use the Comments link at the top right of the page when you are signed in to Hiveword. There’s also Twitter, Facebook, and carrier pigeon if you prefer those avenues. There’s an extra fee for the last one, though. As you can see, summaries are included with the normal scene information. By default, the summaries are not displayed. To show them, simply click the Show Summaries checkbox. 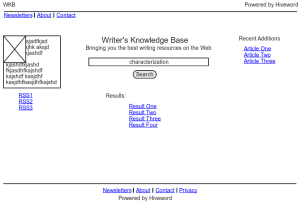 To save vertical scrolling, only 600 characters of a summary are displayed. The idea is to give you a taste of what the scene is about. To see the whole summary simply click on the scene link to go to the scene detail page. Filters work like they always have. In the screenshot there is an active filter so non-matching scenes are dimmed as usual. I hope you like this new feature! You can now track notes in Hiveword Plus*. Notes can be attached to most things: stories, scenes, characters, etc. You can also have unattached notes that are not part of any story. The notes popup is embedded in the scene page. The normal scene textboxes and such are right below the notes so you can refer to your notes if needed or close the notes popup to get it out of your way. The notes textbox is resizable and the entire notes popup is, too, so you can see exactly what you want. There is no limit to the number of notes you can assign. All of the other pages — characters, settings, etc. — have the same way of managing notes. The screenshot above is the notes list page. It shows all of your notes from any story. On the screenshot you’ll see an “Unassigned” note. This note is not connected to any story. 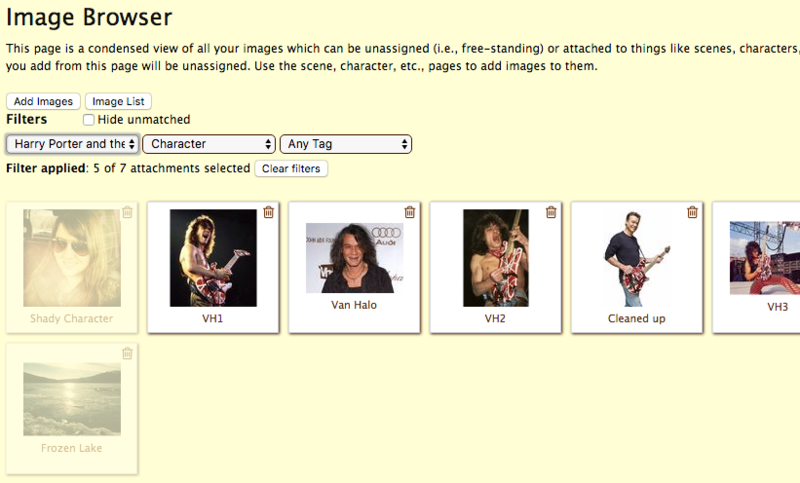 The notes list also has filters that operate the same way as the scene filters. With these filters you can easily find just the set of notes you need. Notes can also be tagged. Sensible tagging will help immensely as you accumulate more notes. Here’s a good example: I’m using unassigned notes to track my story premise ideas. I tag the notes “premise.” From the notes list page I can select the “premise” tag via the filter and only see my “premise” notes. Do you have any clever ideas for how you’re going to use notes? * Hiveword Plus offers extra features in Hiveword. Currently, Hiveword Plus is half price during development so be sure to take advantage of that if you like the features. The big news is notes that you can attach to pretty much anything — scenes, characters, etc. The notes are taggable and you can view all of them in one place with a powerful filter for finding what you want. Notes are part of the Hiveword Plus upgrade. I’ll talk more about notes in my next post. The Scenes by Plotline page lists scenes vertically and then plotlines as horizontally. 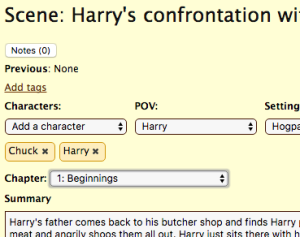 This allows you to quickly see how plotlines weave throughout your scenes. The feature itself has been around for a while but the plotlines were ordered by name. 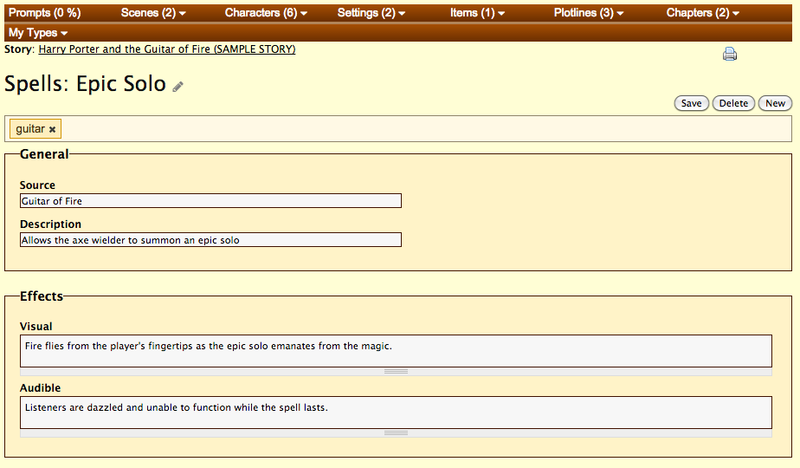 Since users can manually sort plotlines it makes sense to present them in the user’s sorted order and not by name. Now it is so. Eventually I want to make the application properly customizable. But, since that is a low priority, I’ve boosted the font size in the textboxes in the meantime. I hope this makes your eyes happier. I know it does mine! That’s all for now. While no one complained about Are You Sure?, the rest of the changes were user requests. So, don’t be shy about contacting me with suggestions. 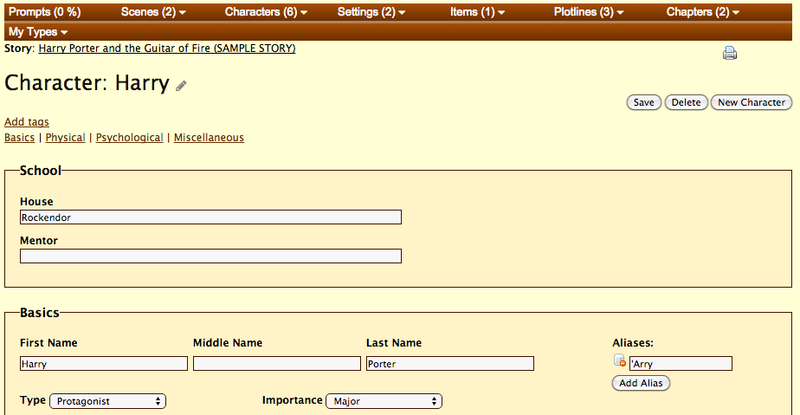 Many folks have asked for the ability to sort stories and to refer to characters by something other then first names. These changes are available now. Stories used to be presented in alphabetical order. This is perfect until it’s not. 😉 For example, folks might want to group a novel series together, put their most recent work at the top, etc. To allow for diverse story sorting needs you can now manually sort your stories in the same way that you would sort scenes or characters. Simply use the Sort button on the Dashboard (aka story list) and you’ll be on your way to ordering your stories as you see fit. 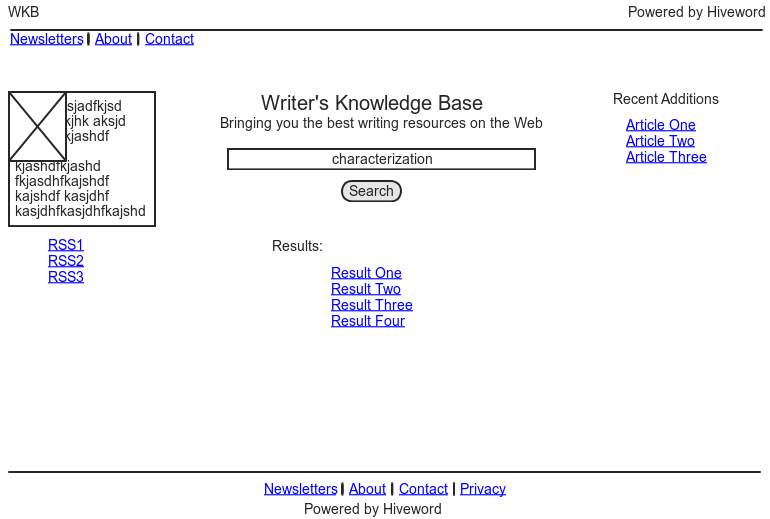 Before, the “reference name” at the top of the character page was tied to the First Name field. Change the first name and the reference name will change and vice versa. Like alphabetical story sorting this was also perfect until it wasn’t. 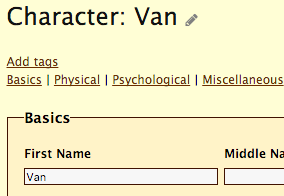 In the screenshot below you can see that the reference name is “Van” and the first name is, too. They used to always be the same. Now, the reference name and first name are no longer linked. 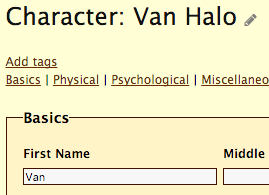 In the screenshot below you can see that I made the reference name “Van Halo” which is different from the first name. The reference name is used everywhere that the character is referred to such as the character list or when included in a scene. I hope you find these changes useful. As usual, please feel free to contact me about new features, questions, etc.